We’re excited to announce a world-first digital design initiative for Melbourne, launching as part of Mavilion’s 2015/16 season. Conceived by London Design Festival director Ben Evans and developed by Google’s Creative Lab, 25XDesign is an interactive event created to celebrate design and place. The first iteration of 25XDesign will ask MPavilion’s 2015 architect Amanda Levete of AL_A to choose her 25 Melbourne design inspirations. These buildings, views, objects and works of art will be displayed in 360 degrees using an experimental platform called Story Spheres, developed by Google’s Creative Lab. Whether you’re at MPavilion, at your desk, in your backyard, winging over some far-flung ocean or wandering the city, 25XDesign invites you to jump into your browser for a tour. Each Story Sphere takes a 360-degree image and overlays audio so that (for the first time) you can virtually experience landmarks up, down and all around—with sound. 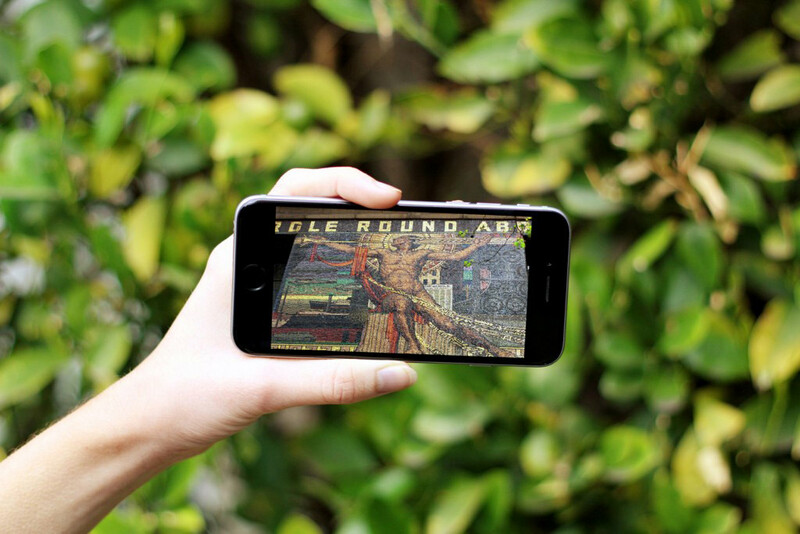 Story Spheres use experimental browser technologies including webGL and 3js and can be viewed on desktop and mobile, or through Google Cardboard for a virtual-reality experience. 25XDesign will become an annual event on the MPavilion program, featuring a new Melbourne tour created by each year’s commissioned architect. The project aims to place MPavilion centrally but also expand its reach geographically. 25XDesign launches—virtually and literally—on 7 October. If you’re able to join us in person, entry is free and everyone’s welcome. Either way, please charge your phones!